Located on Broadway near City Hall, the Woolworth Building is one of the most famous skyscrapers in the United States. 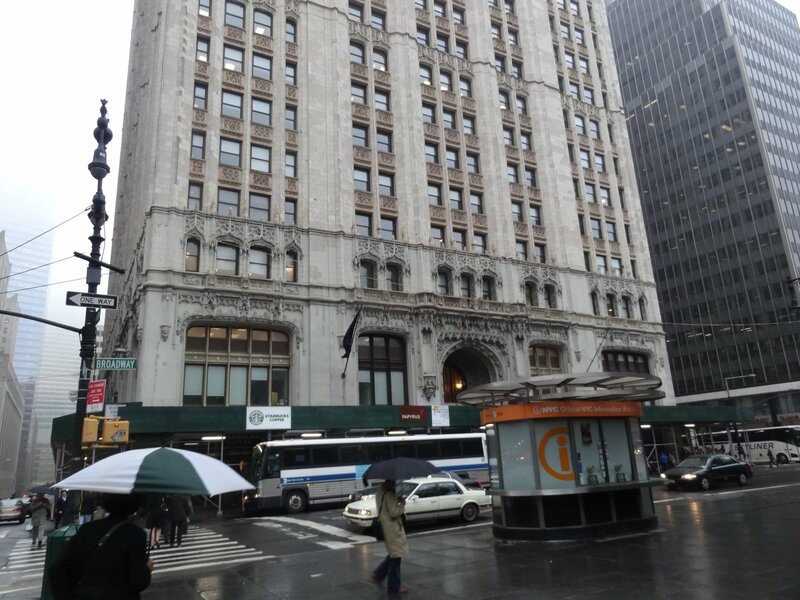 It was designed by Cass Gilbert and completed in 1913. It became the tallest building in the world until the Chrysler Building topped it in 1929. The building was commissioned by Frank W. Woolworth, proprietor of an international chain of five-and-ten-cent stores. The tower served as the national company headquarters, until it was sold in 1998. During the 1980s, the Woolworth Company undertook a major restoration of the building’s exterior. 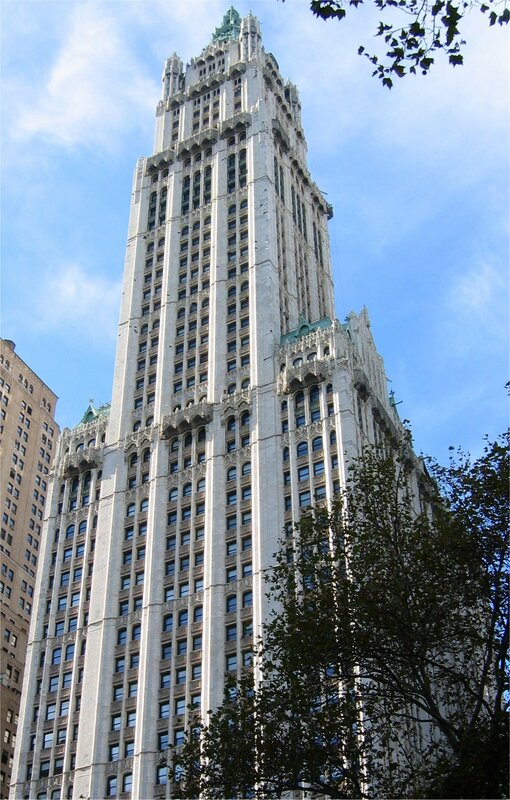 The Woolworth Building is a key monument in the creation of New York as a skyscraper city because it established the basic principles for such construction after 1920.